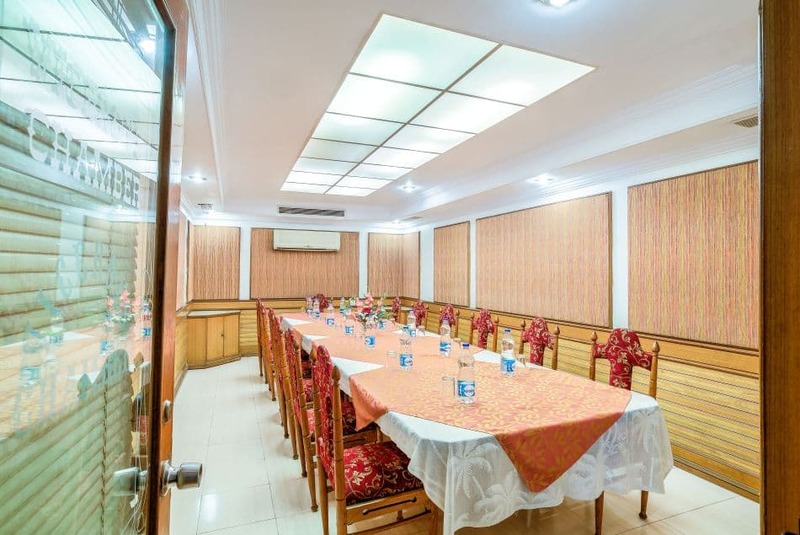 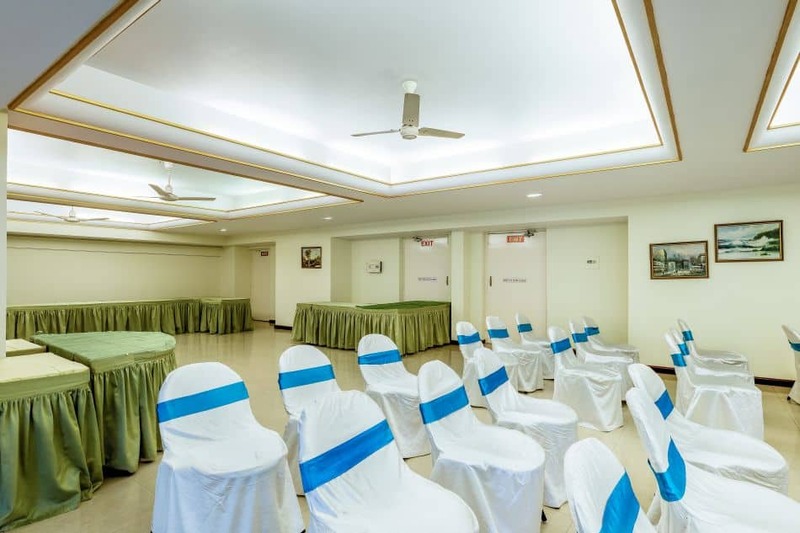 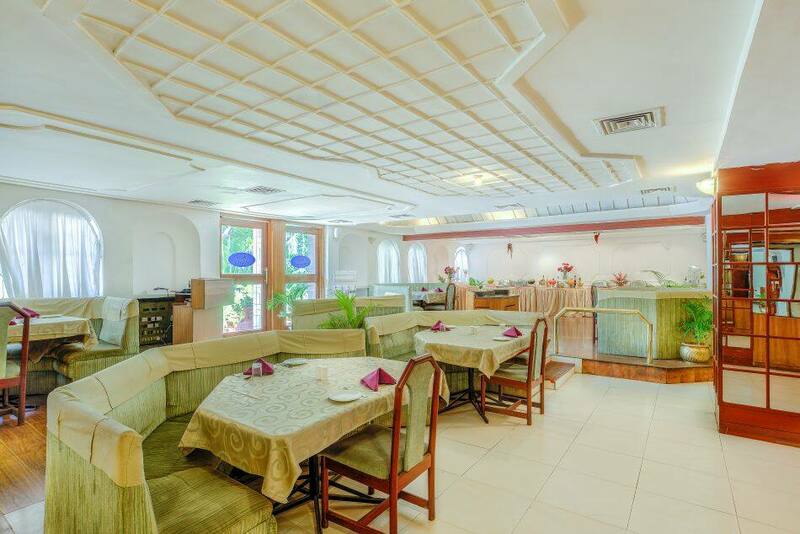 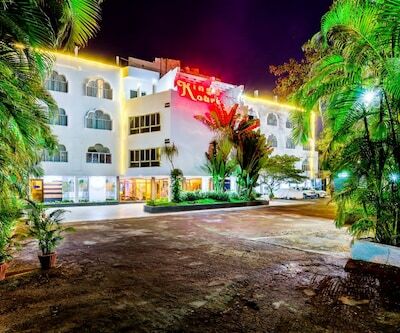 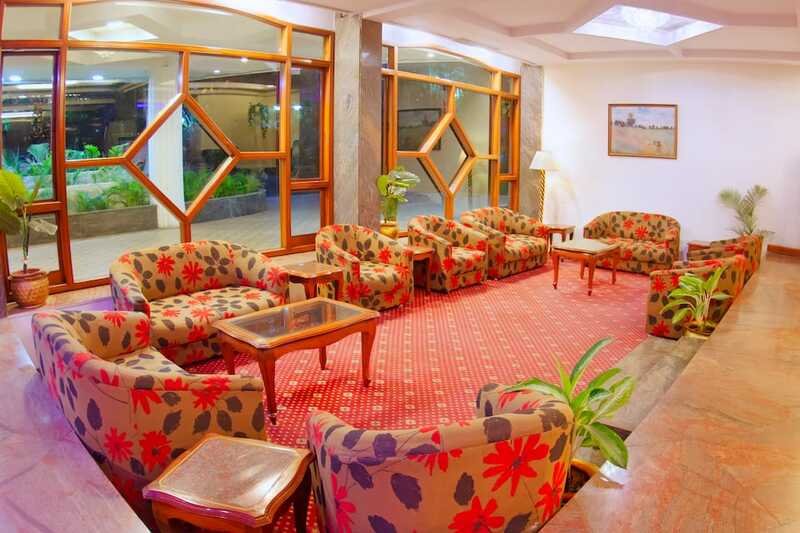 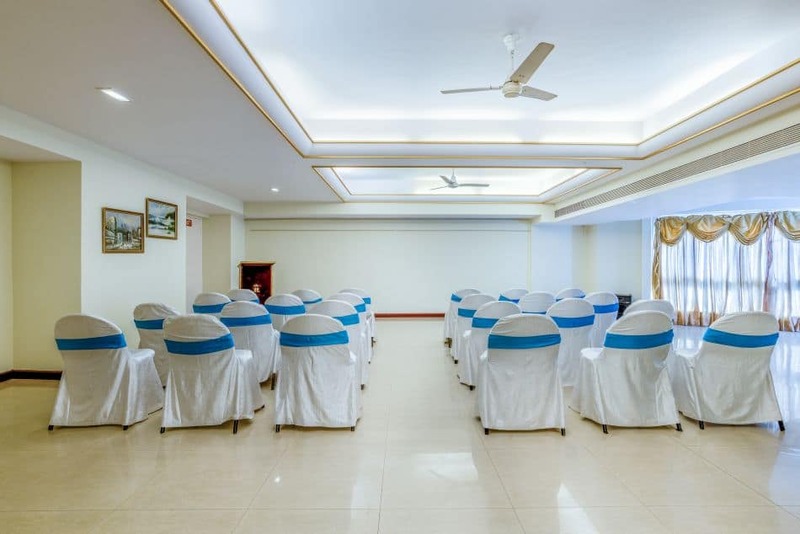 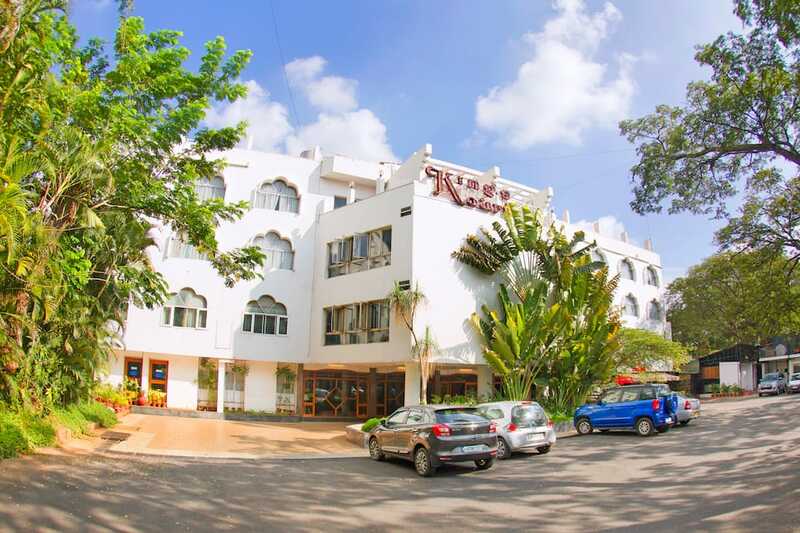 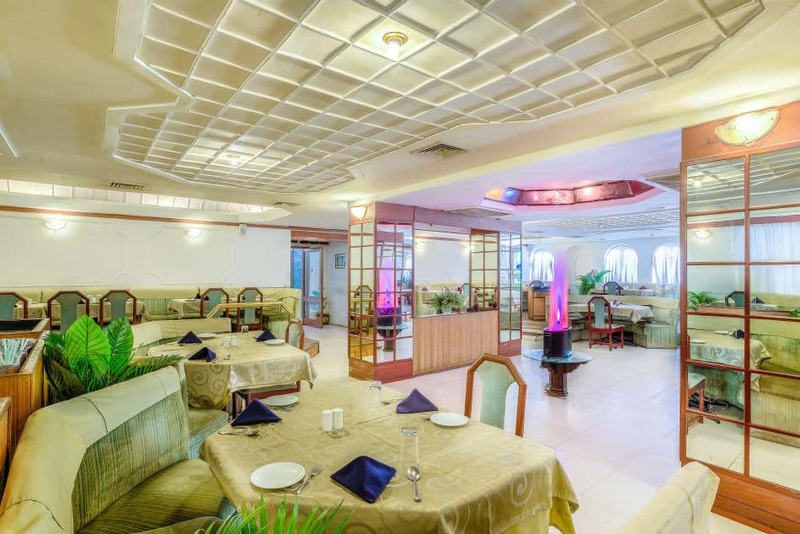 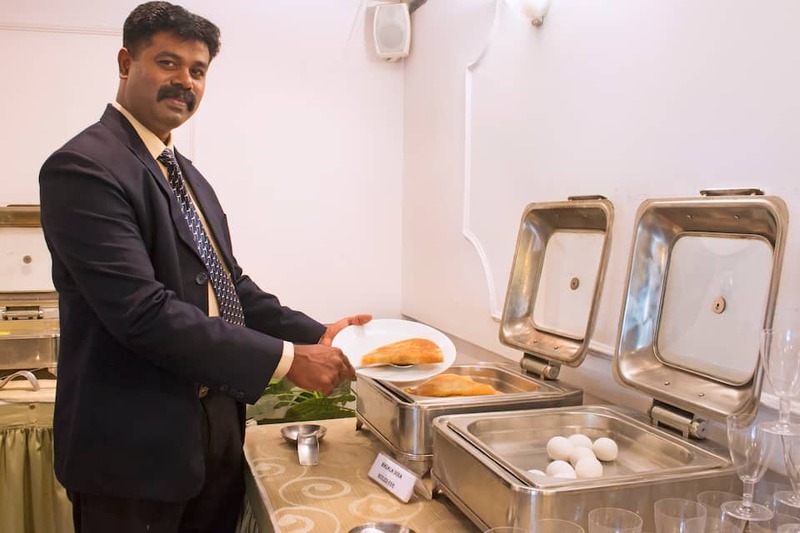 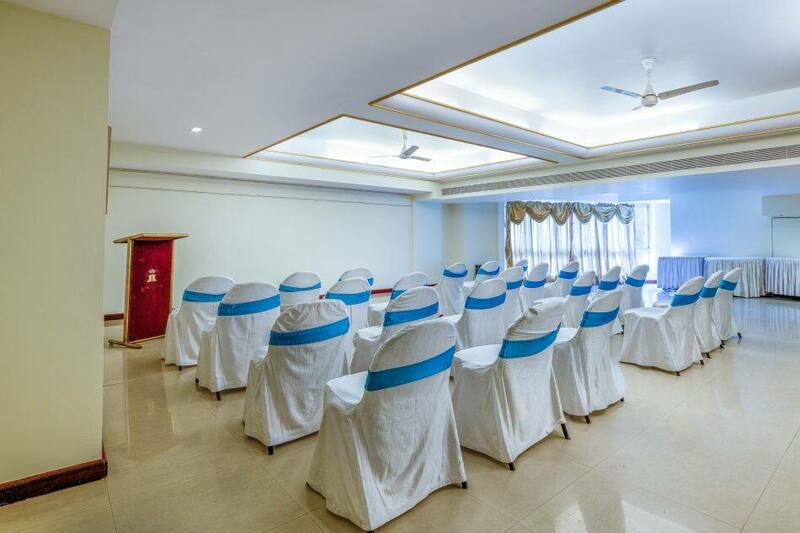 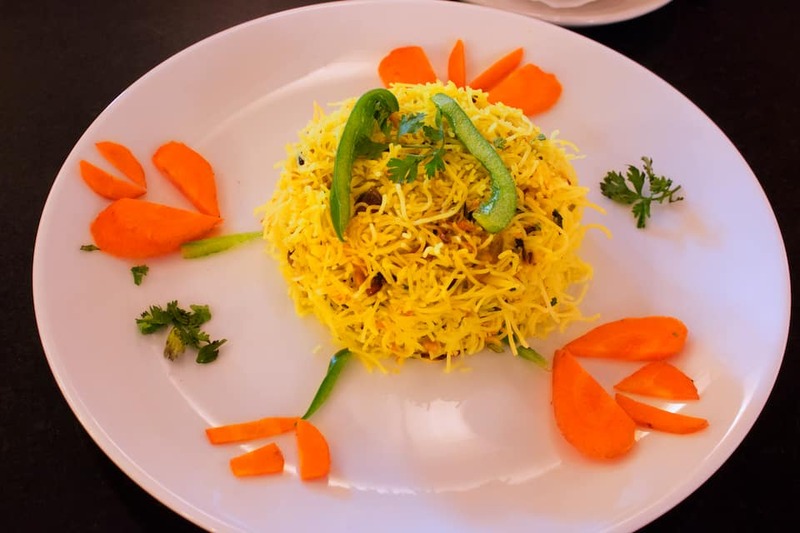 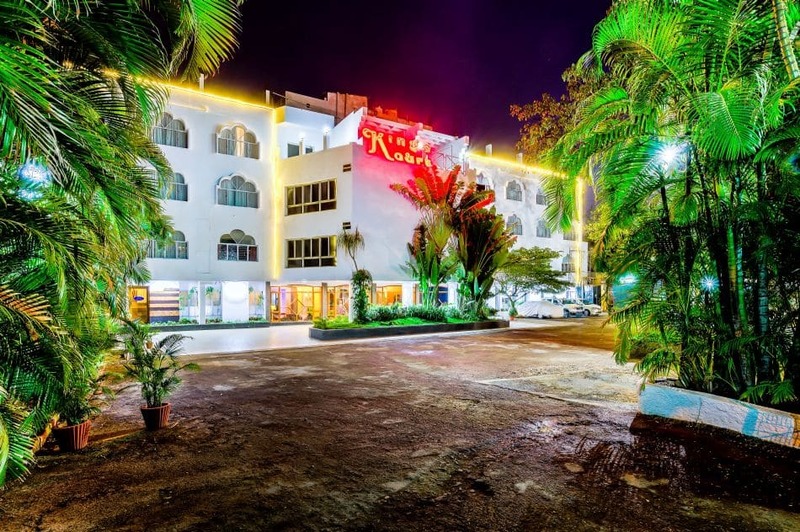 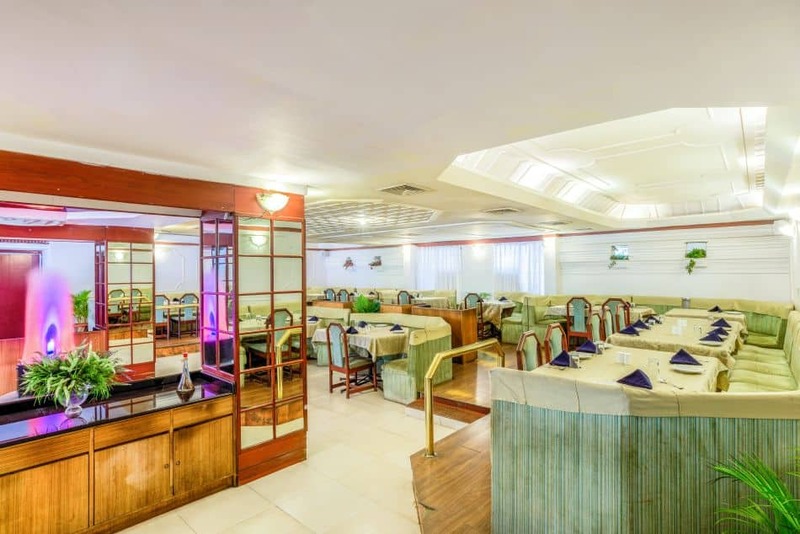 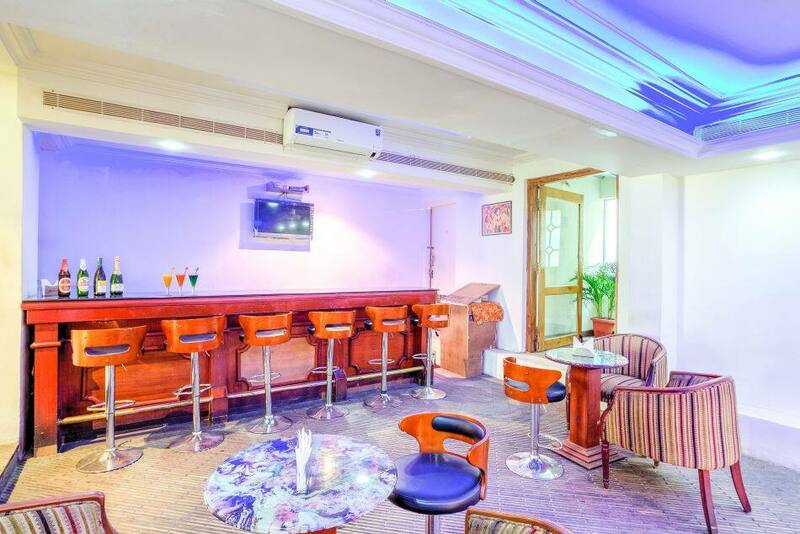 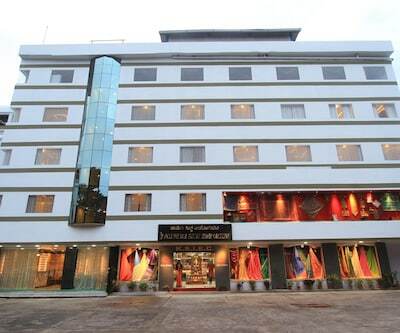 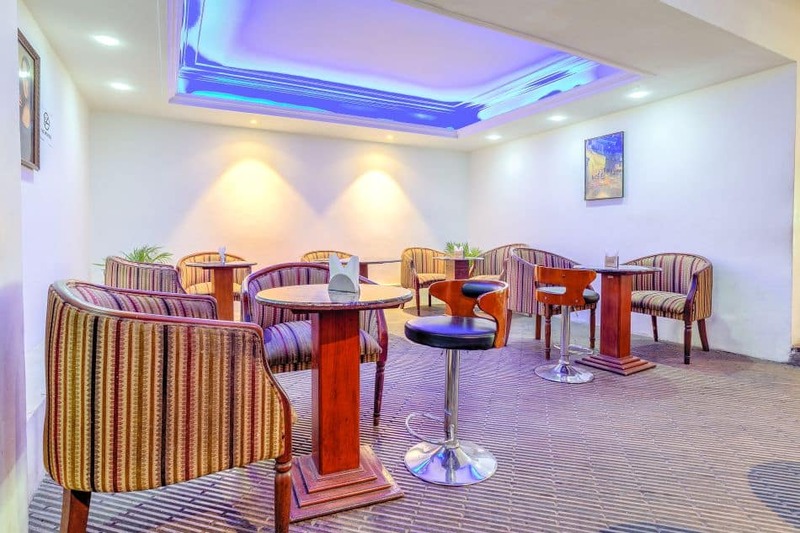 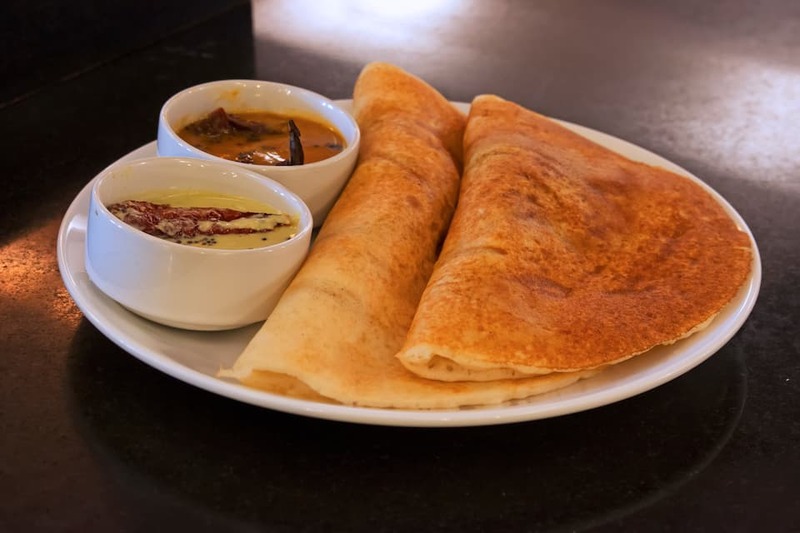 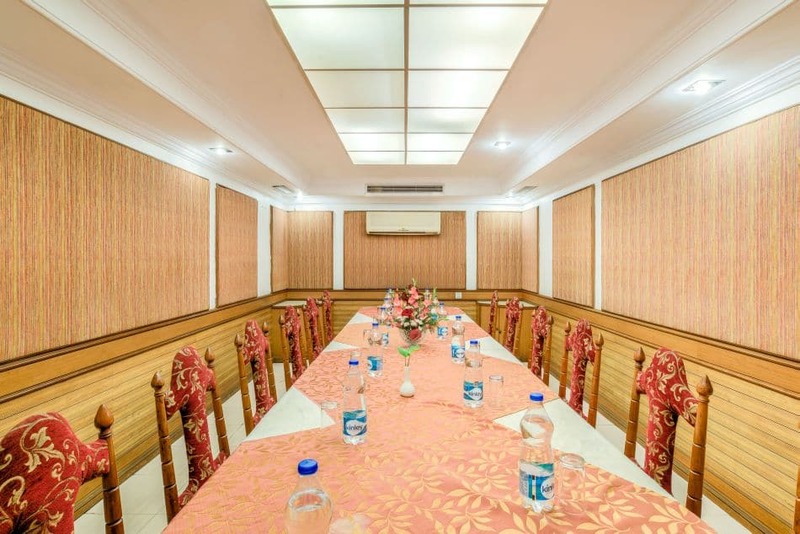 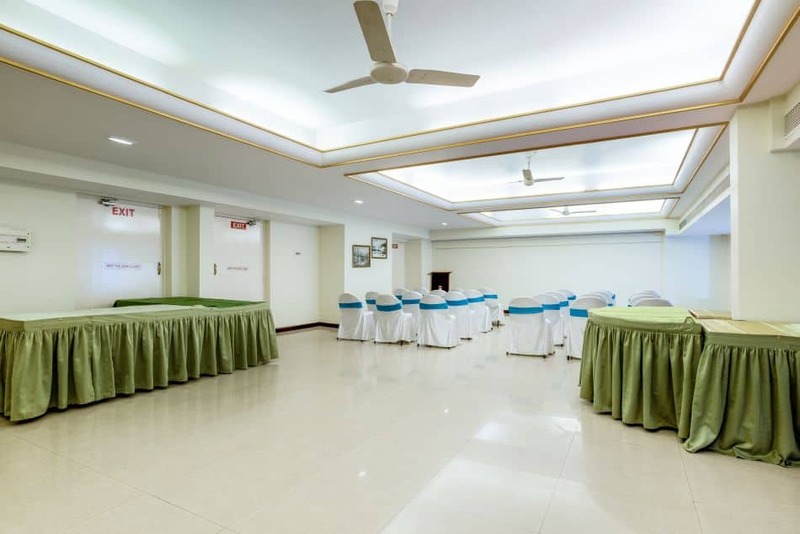 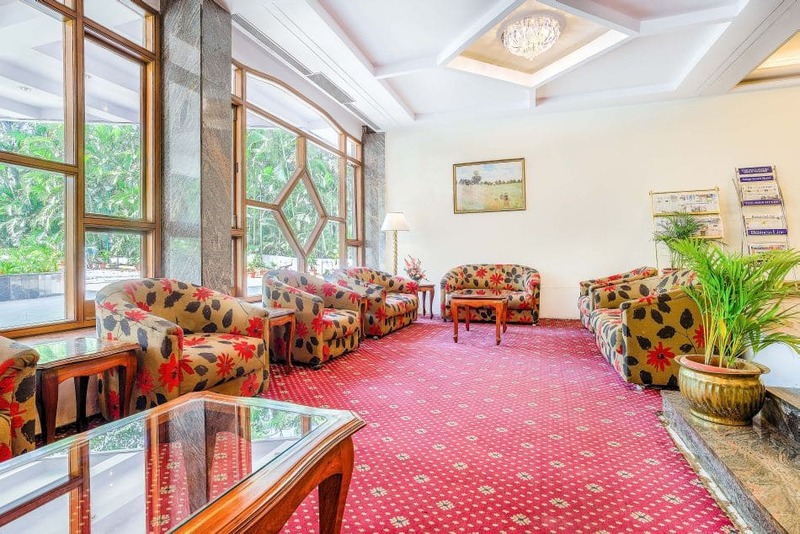 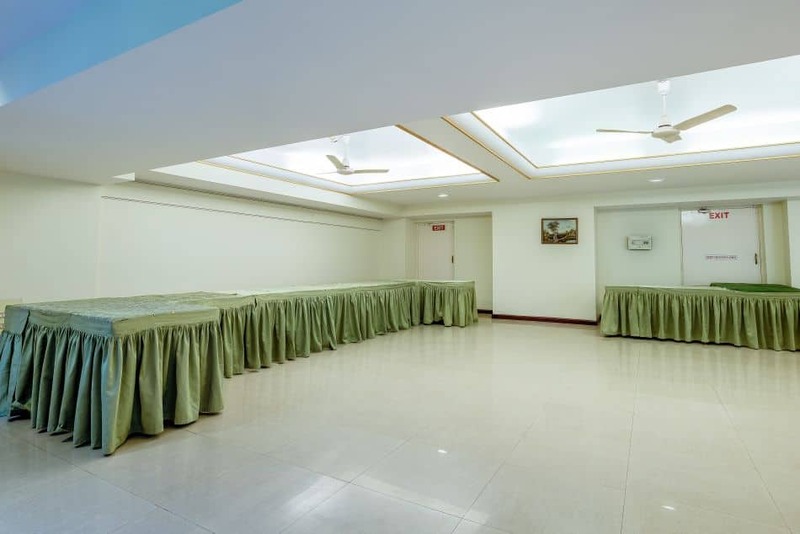 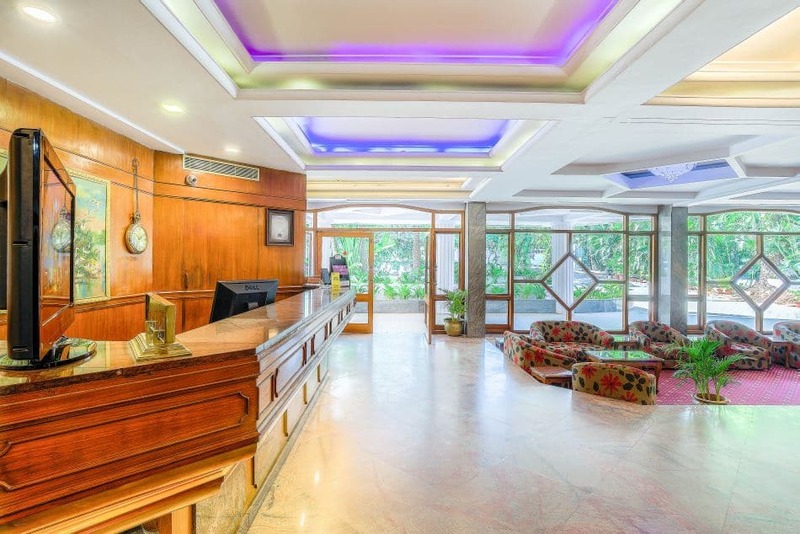 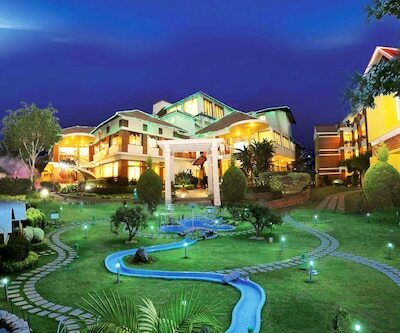 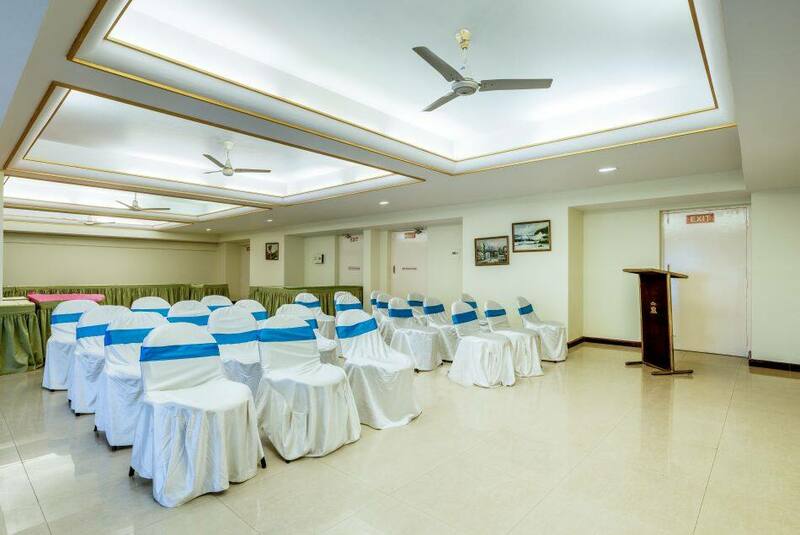 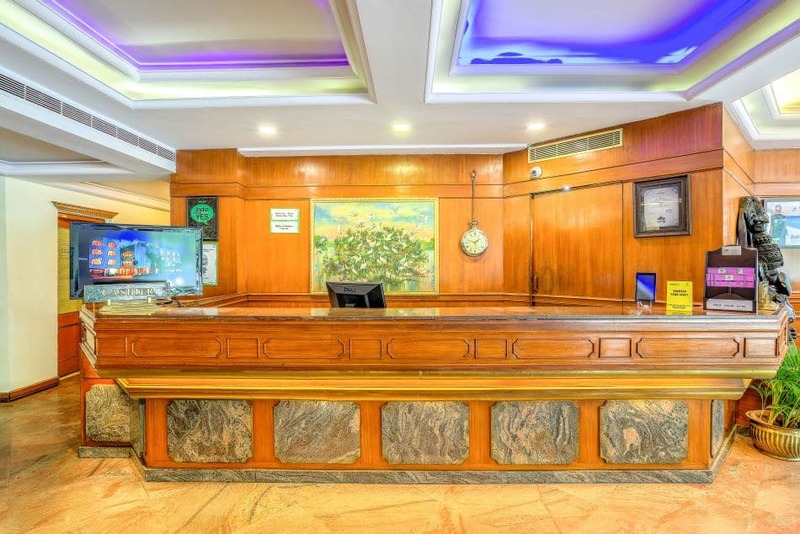 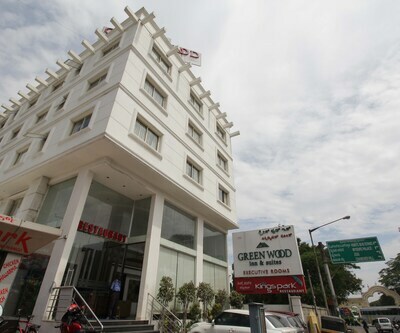 Hotel Kings Kourt in Mysore offers free Wi-Fi and complimentary breakfast along with quality and comfortable accommodation. 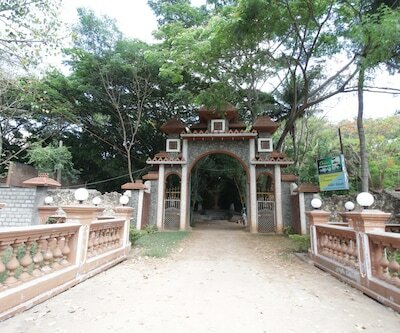 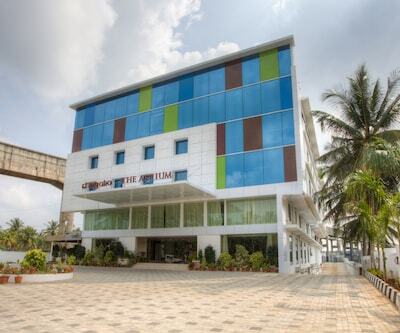 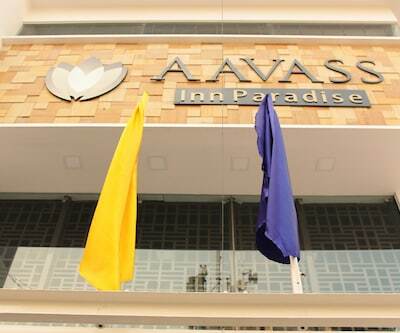 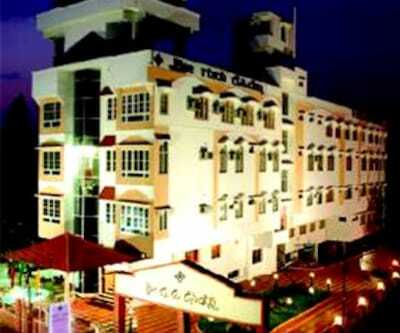 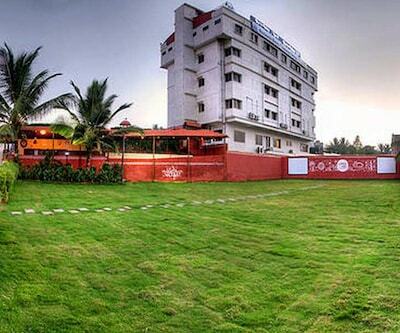 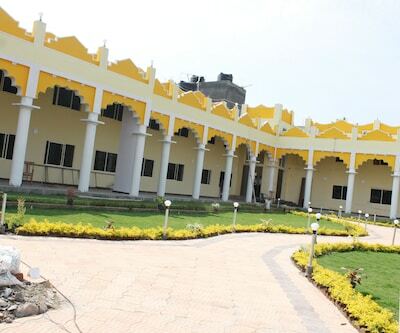 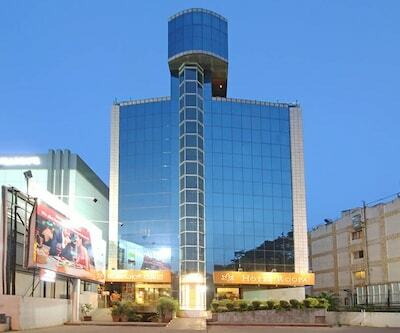 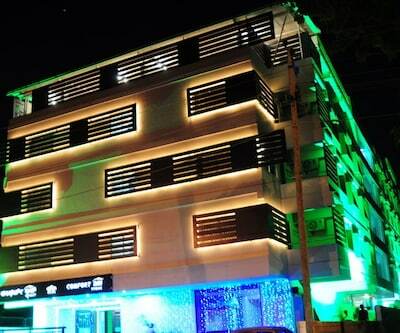 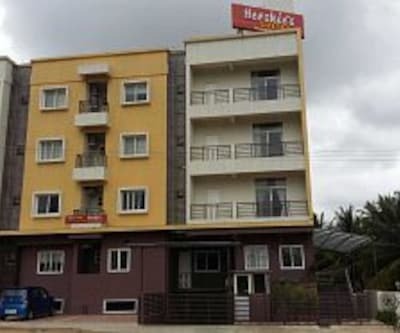 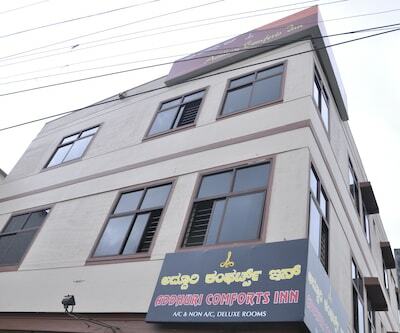 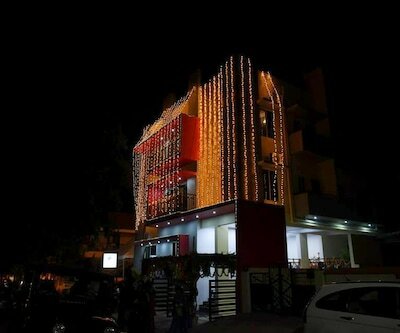 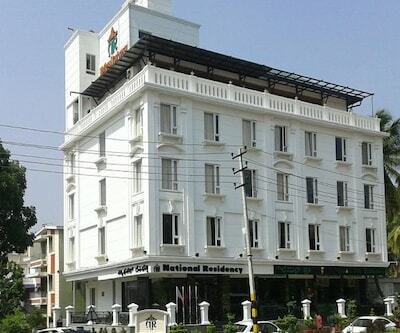 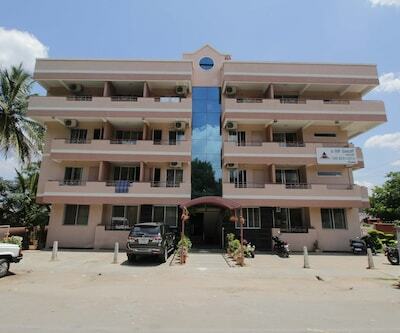 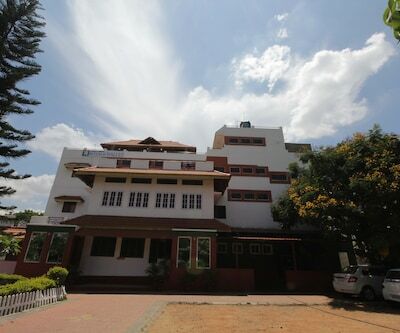 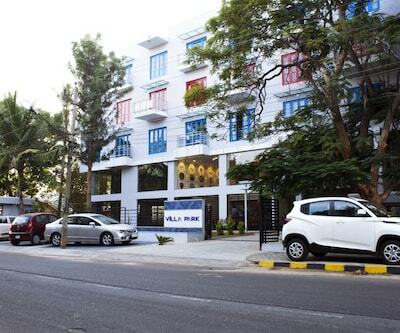 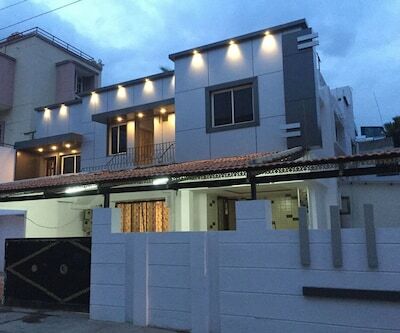 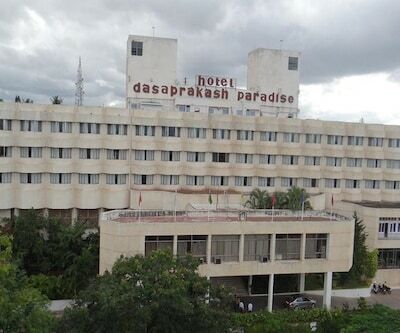 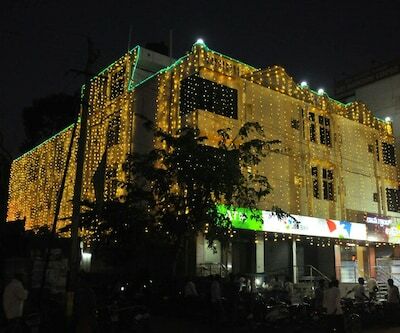 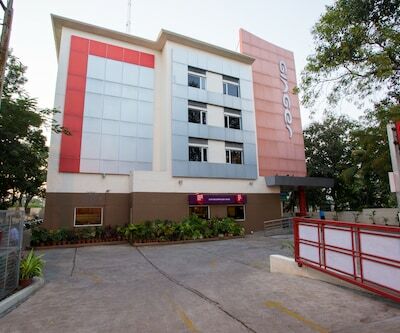 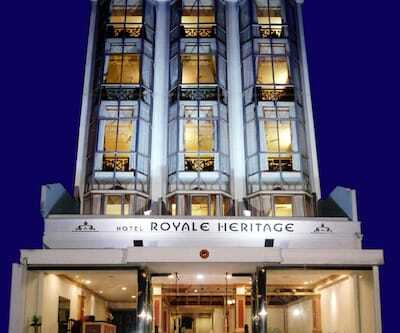 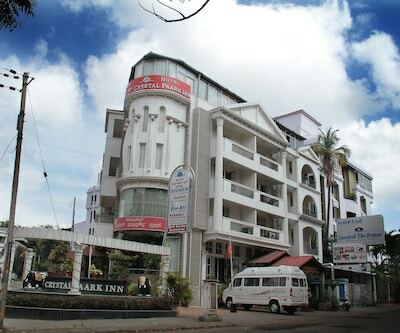 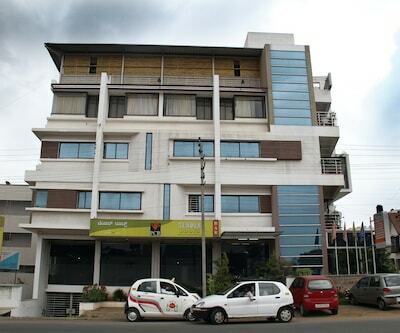 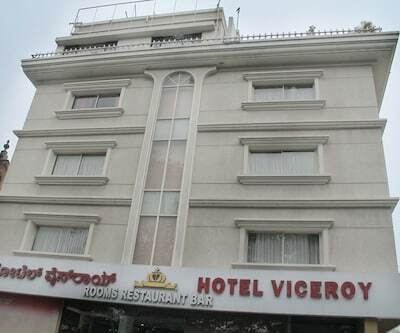 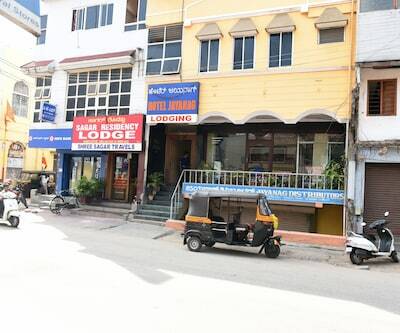 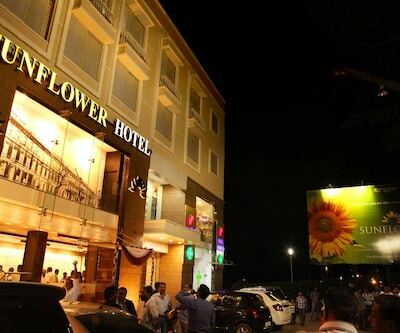 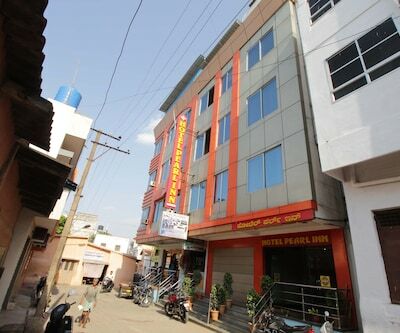 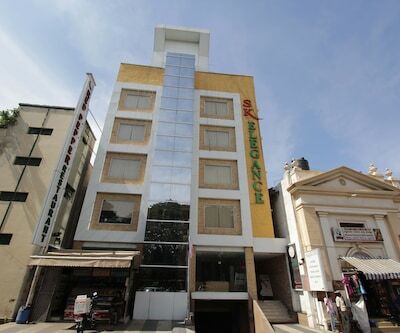 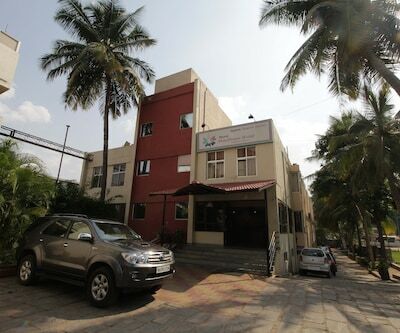 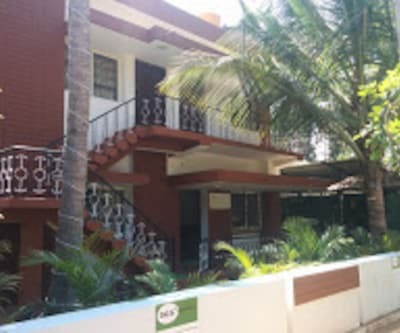 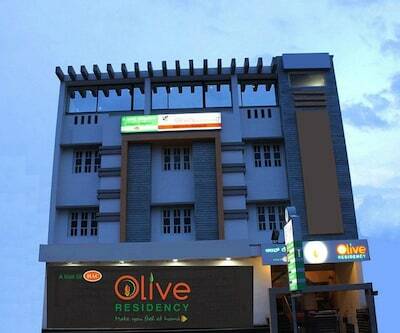 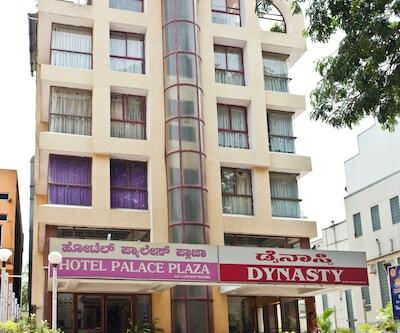 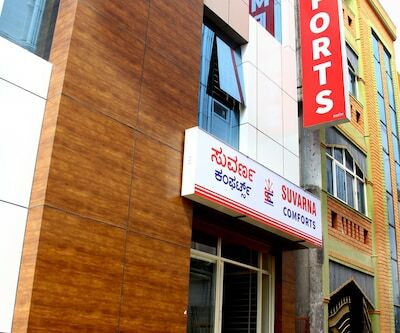 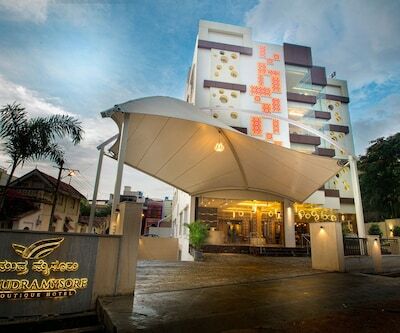 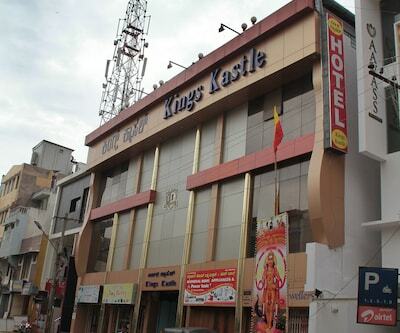 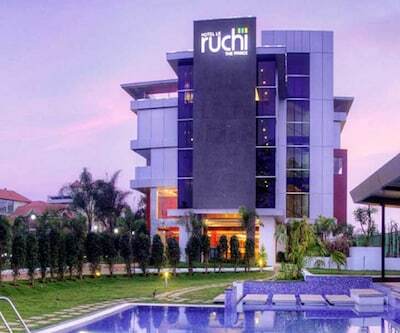 The hotel is 0.5 km away from the railway station and 11 km away from the Mysore Airport. 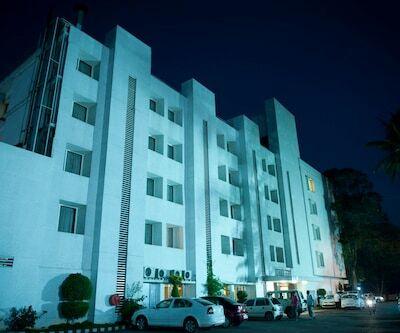 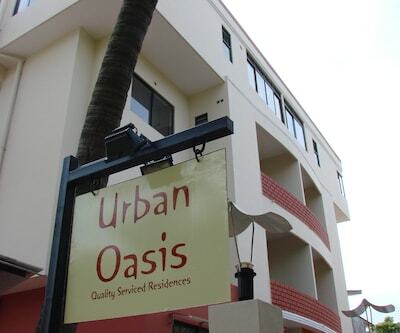 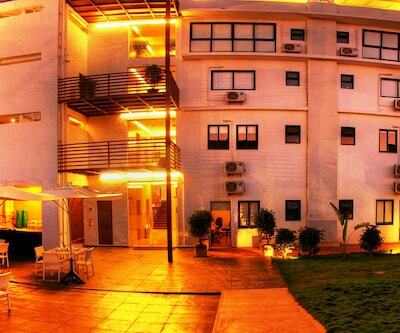 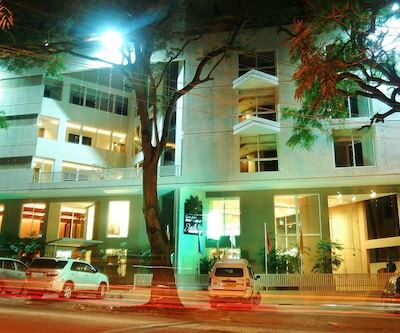 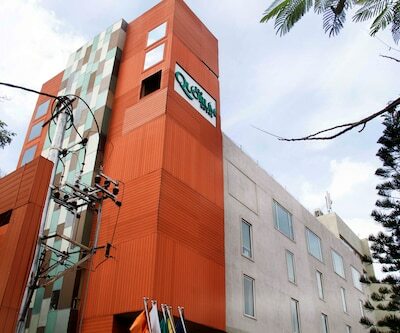 This 4 storey building has 51 rooms which are categorized as Oak (Standard), Maple (Deluxe) and Mahogany (Premium). 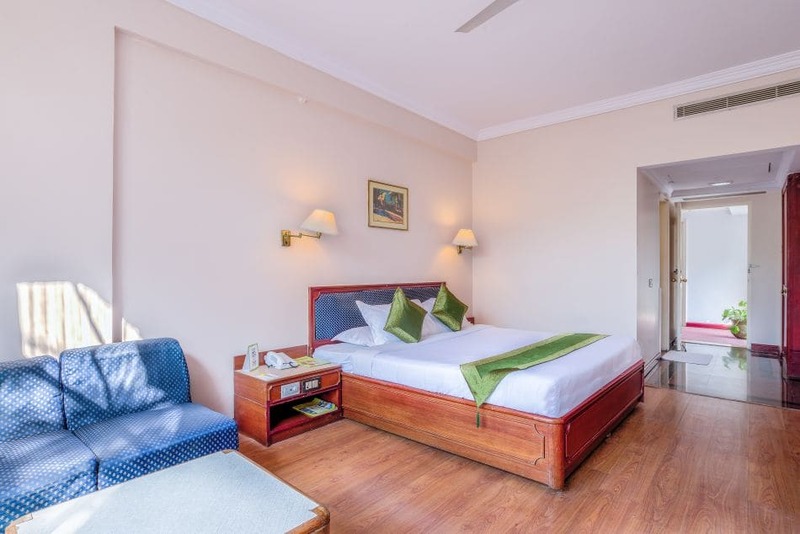 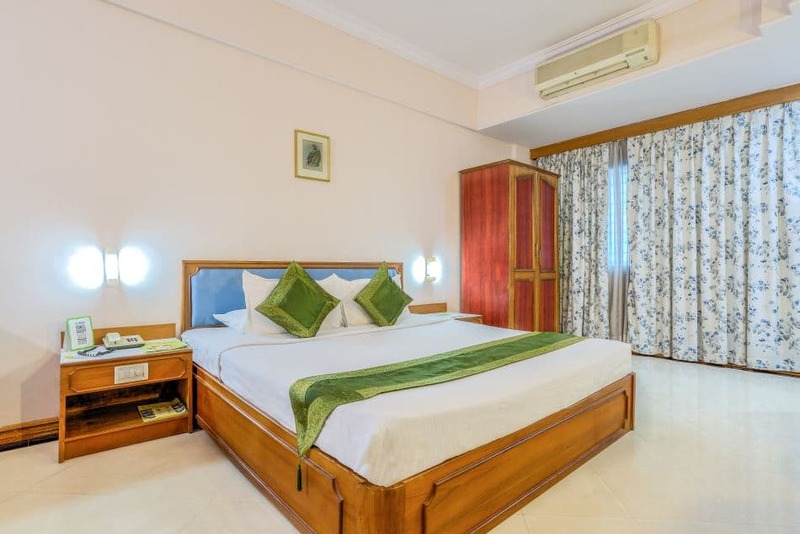 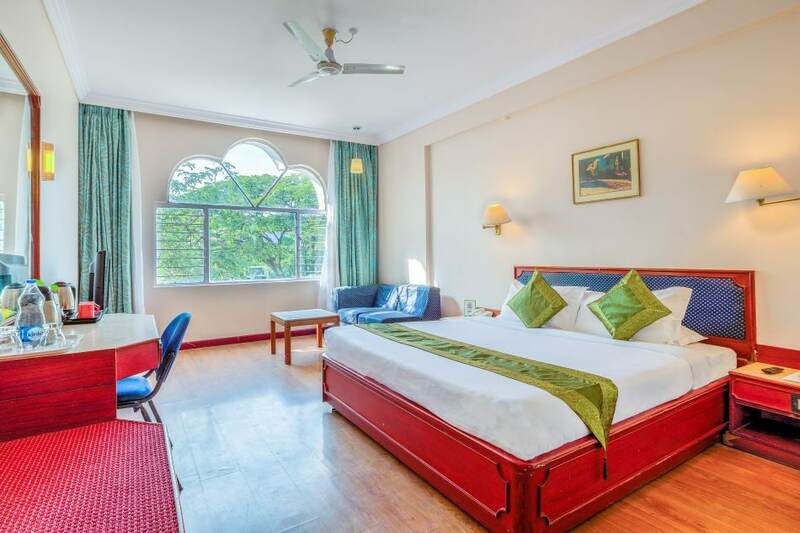 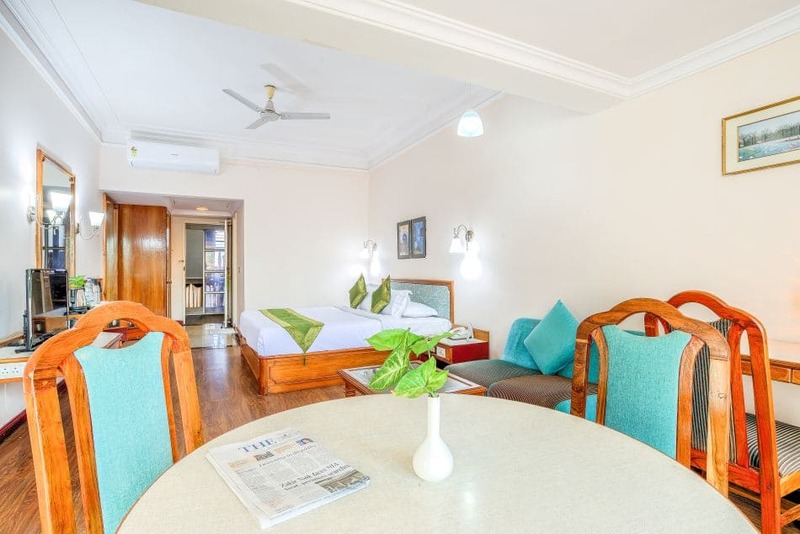 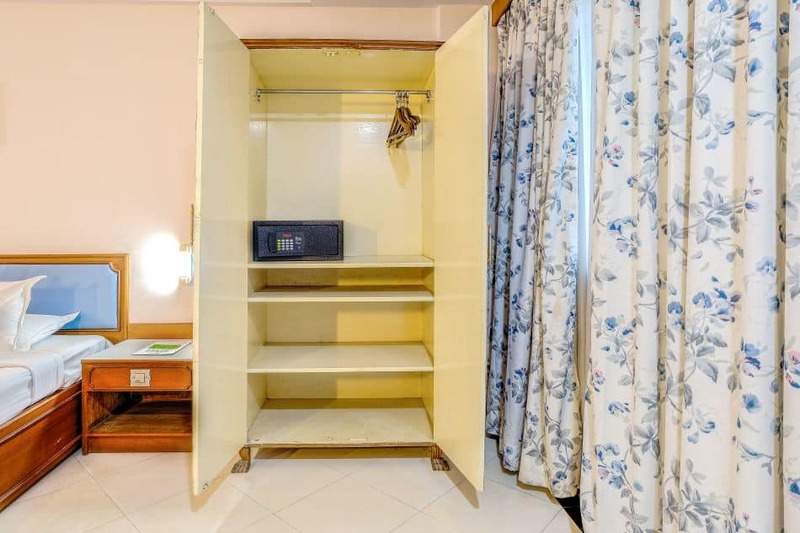 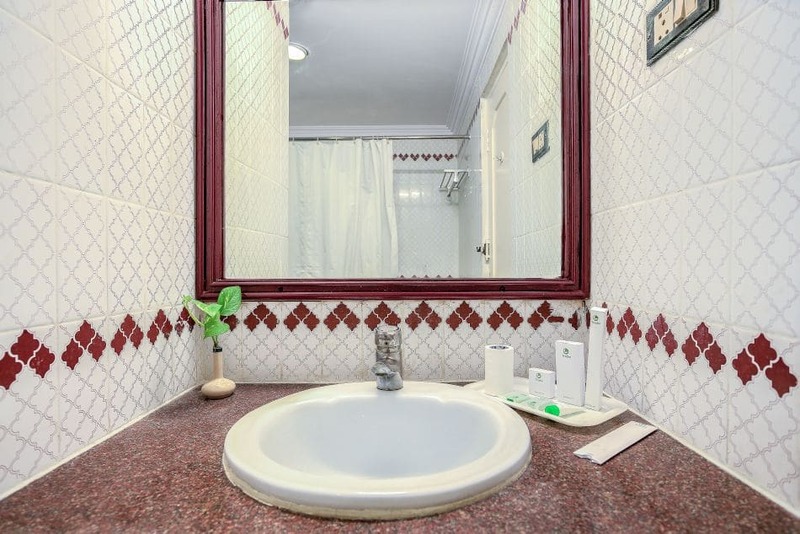 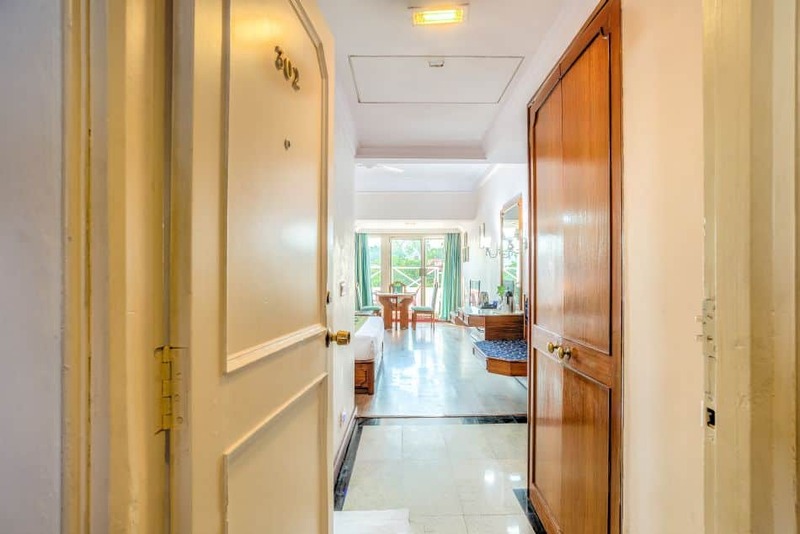 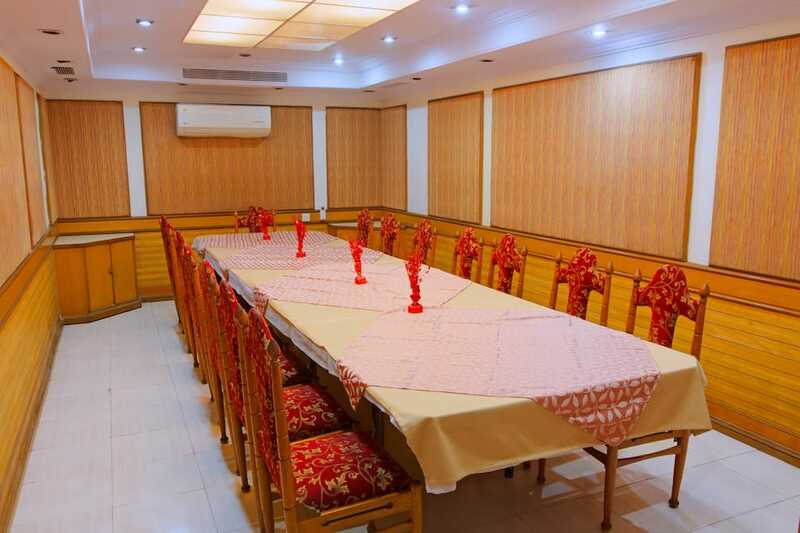 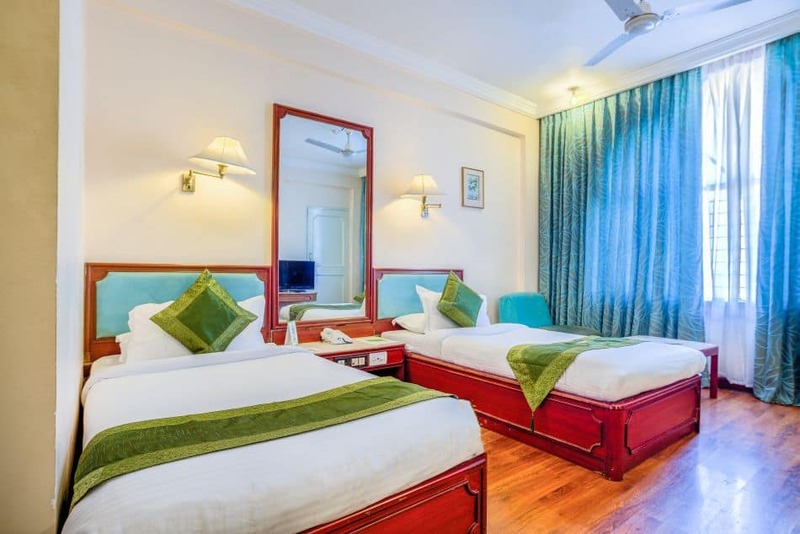 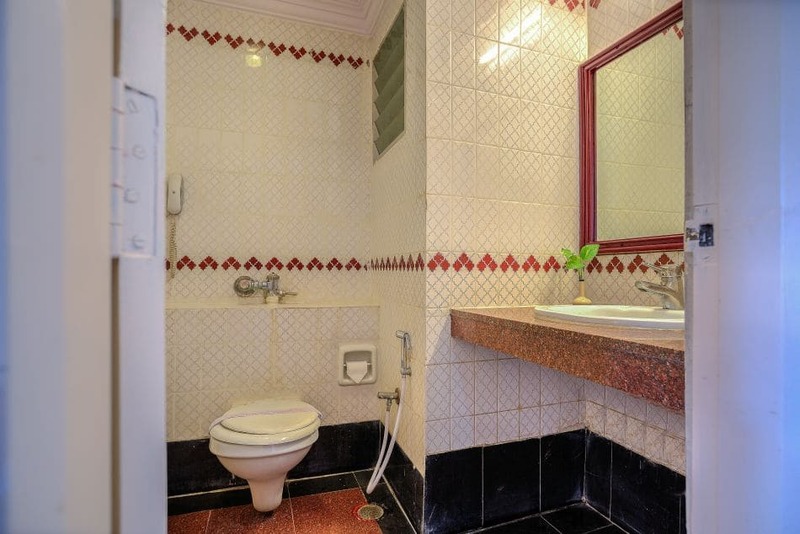 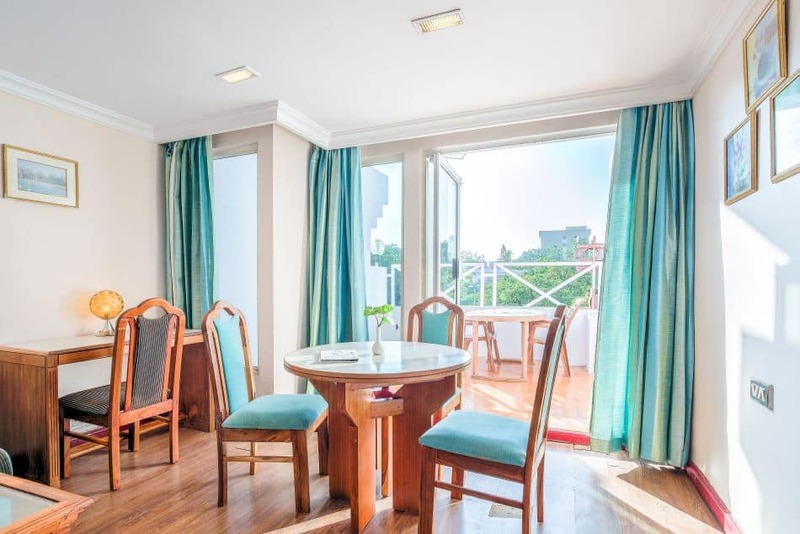 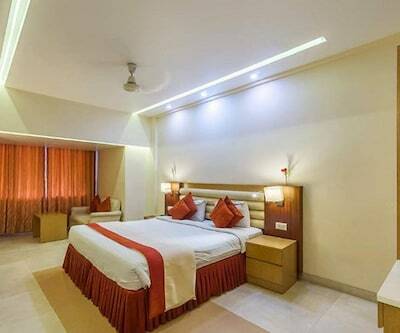 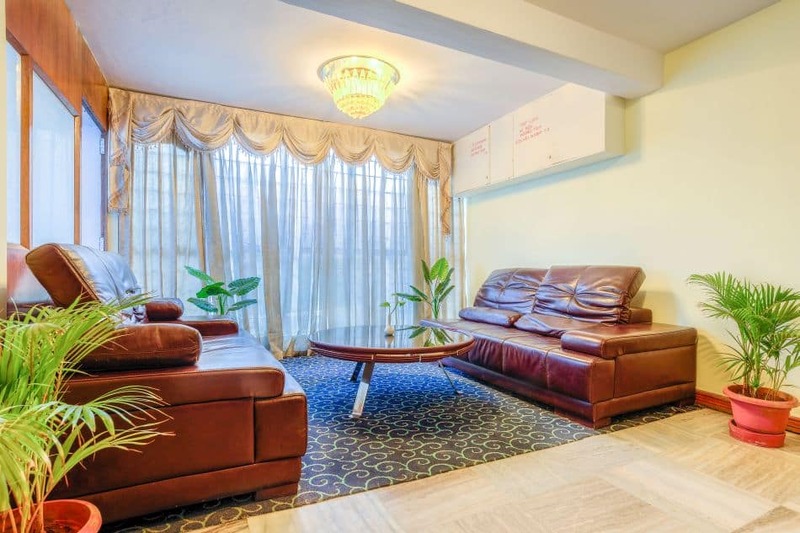 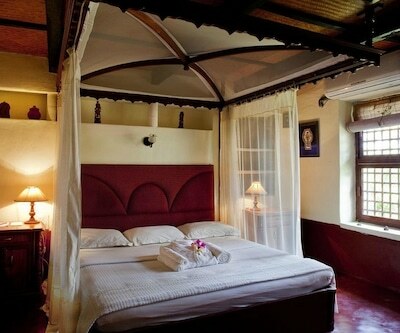 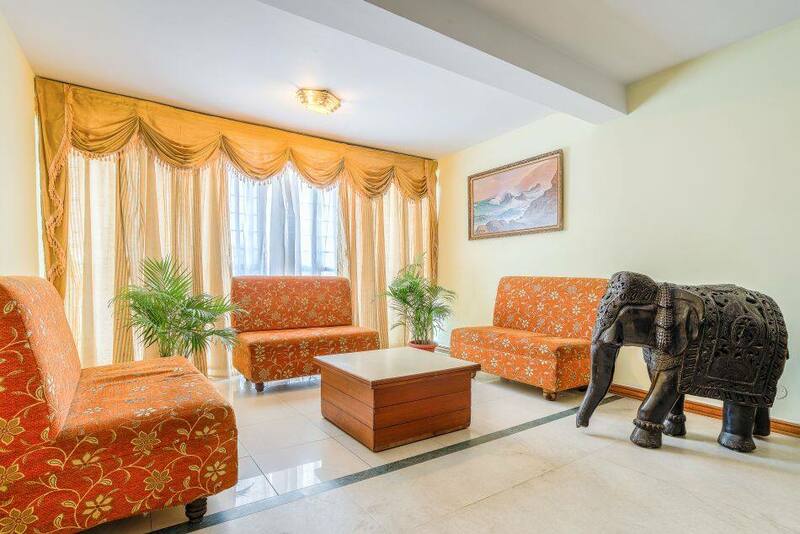 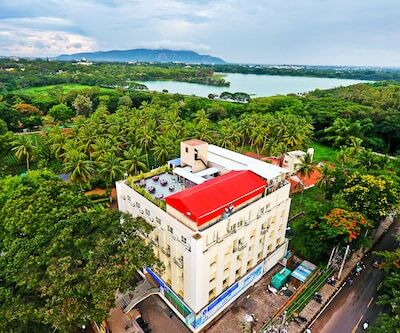 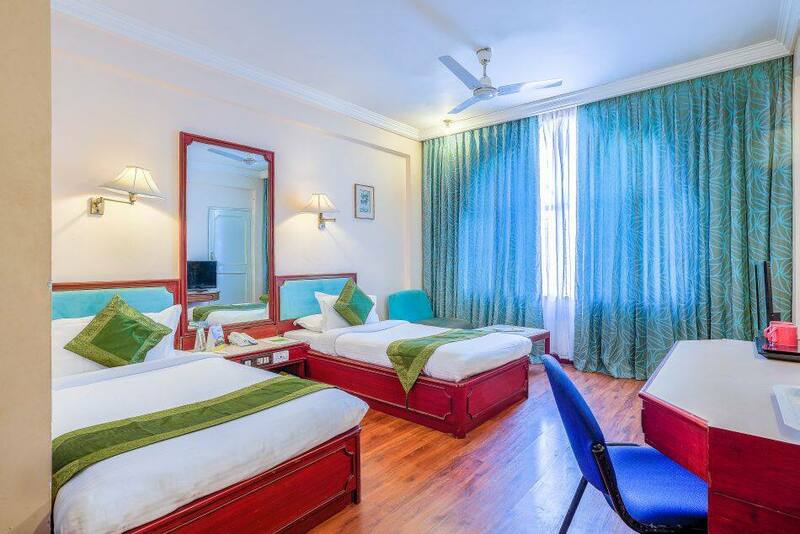 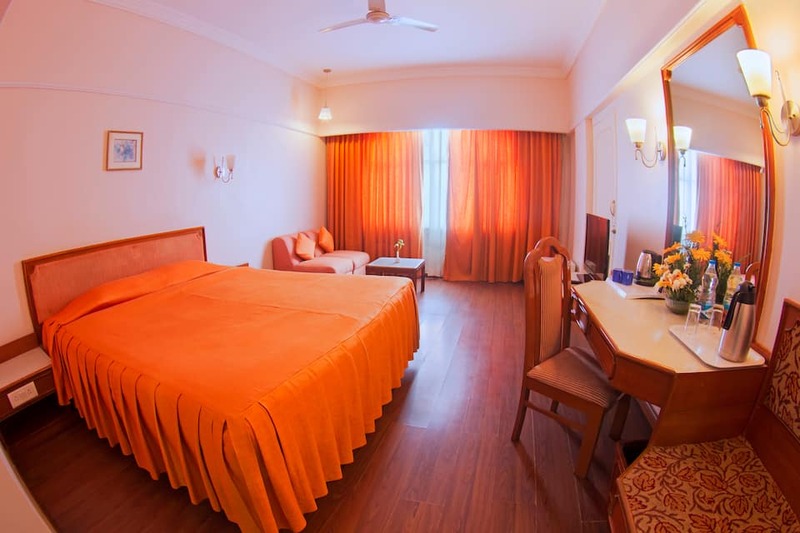 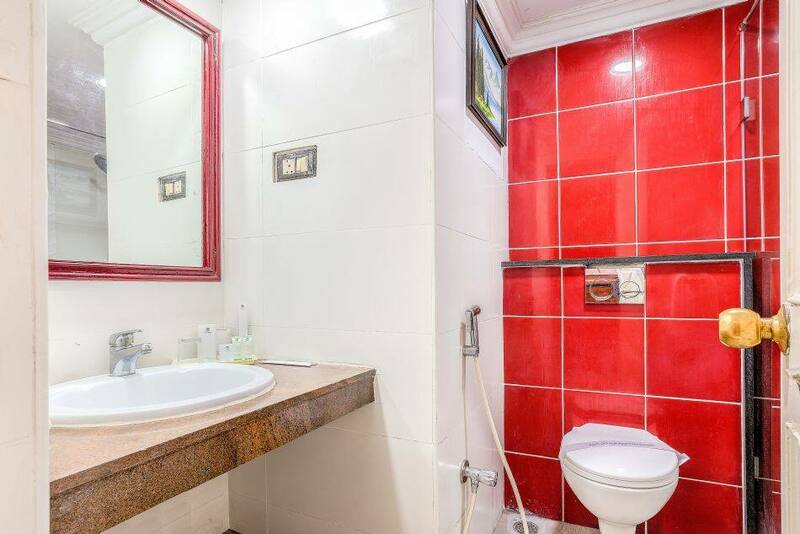 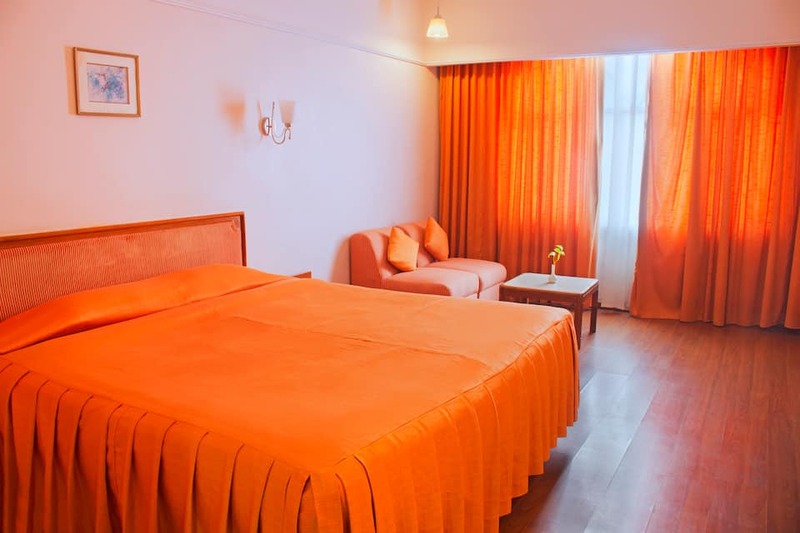 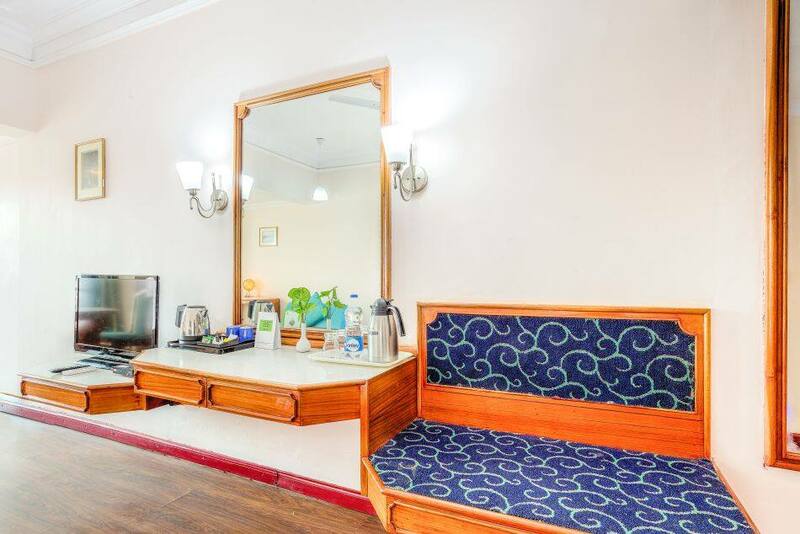 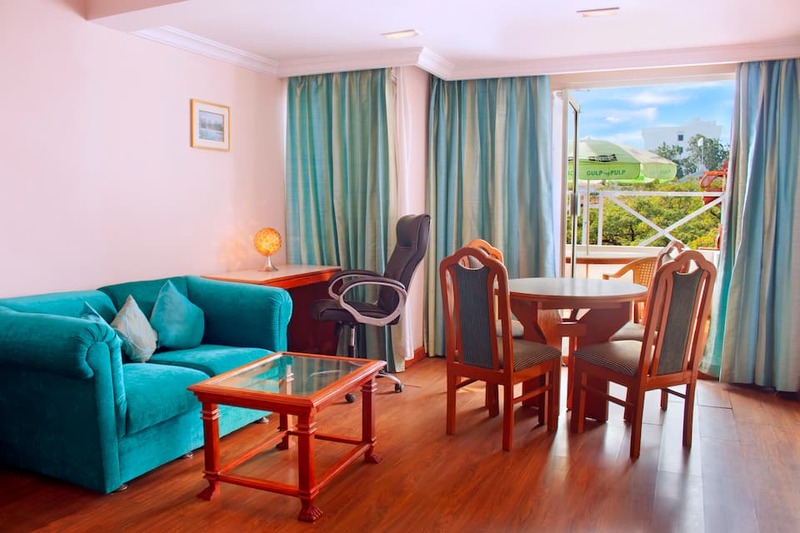 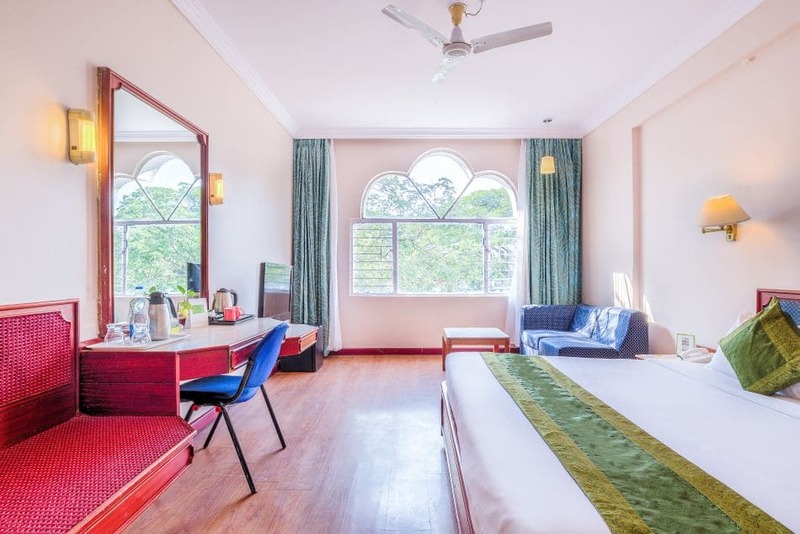 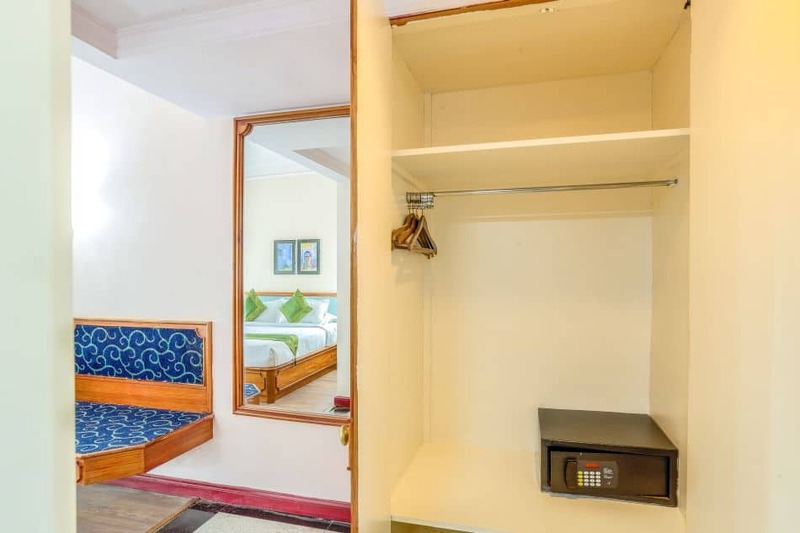 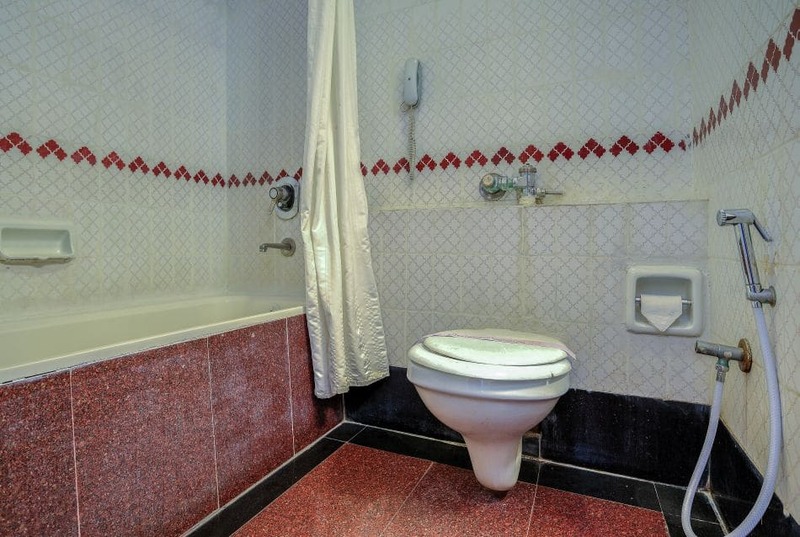 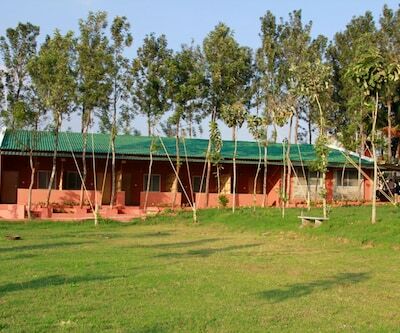 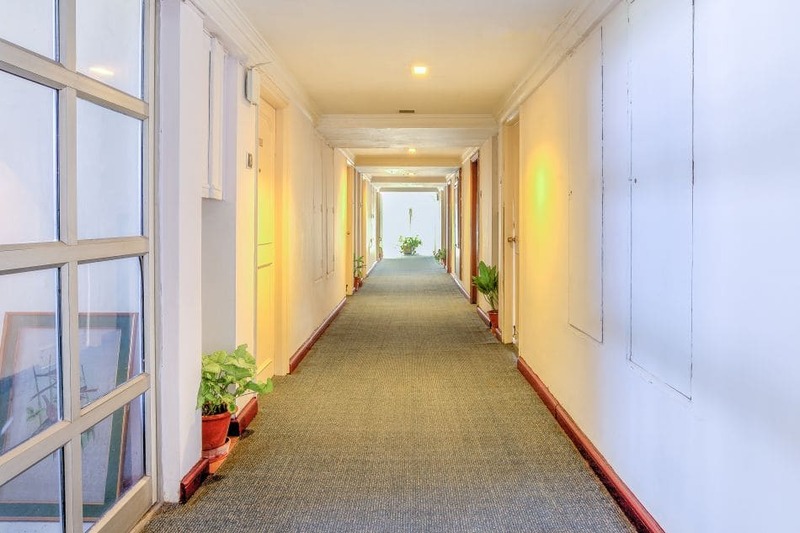 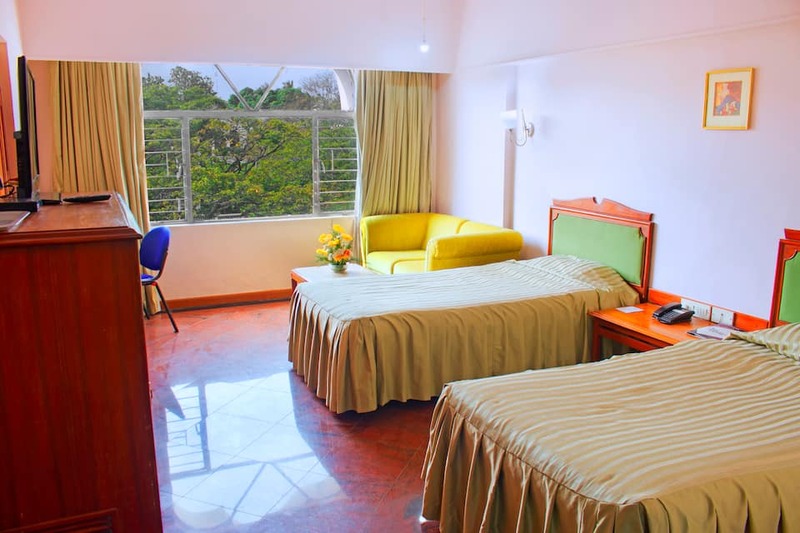 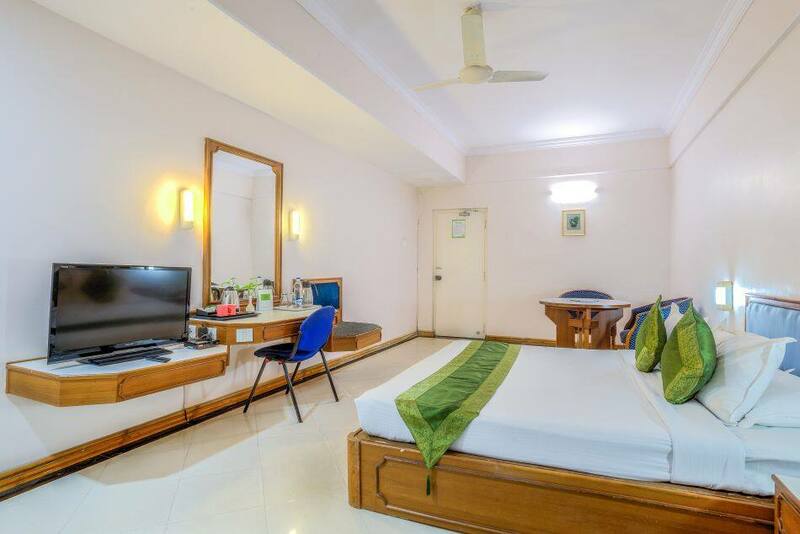 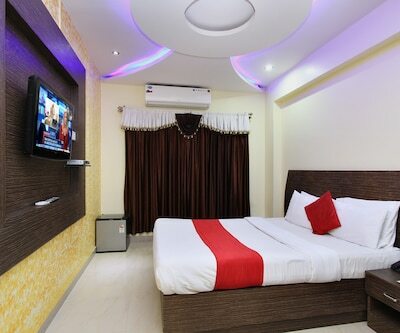 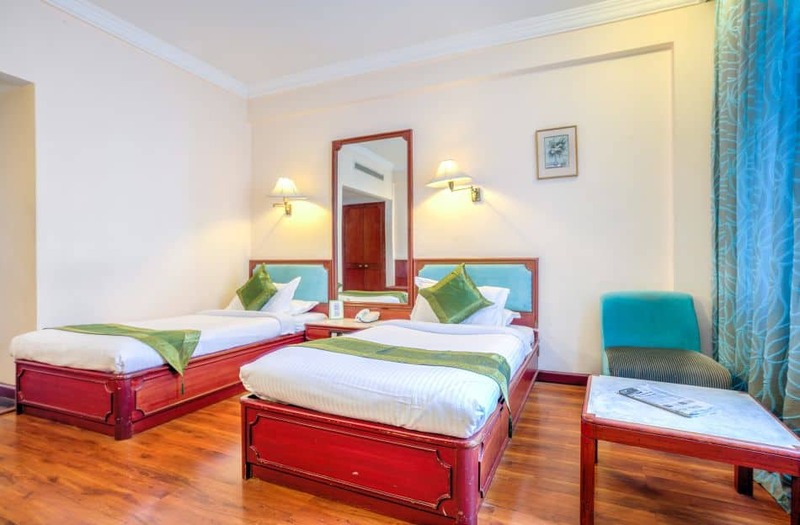 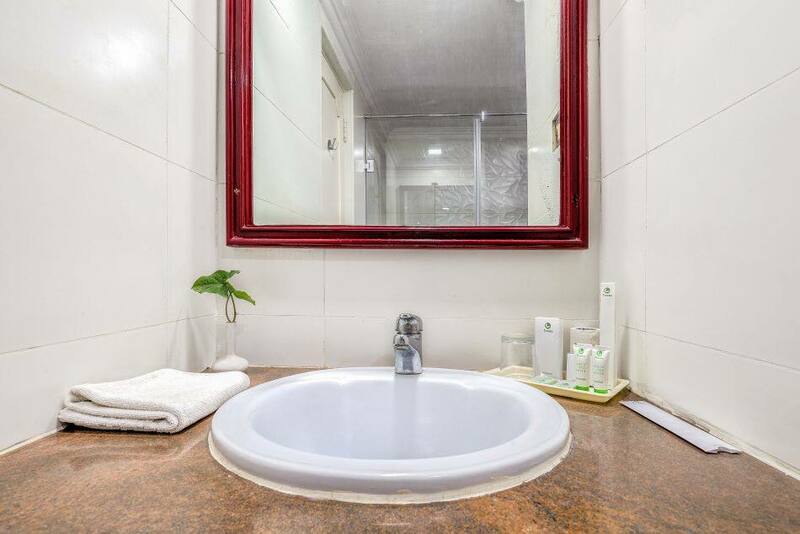 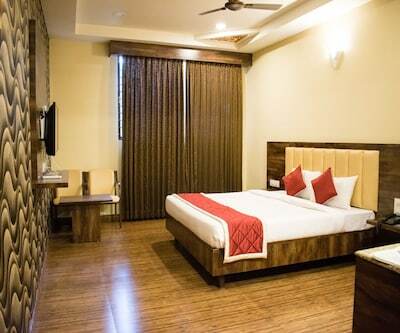 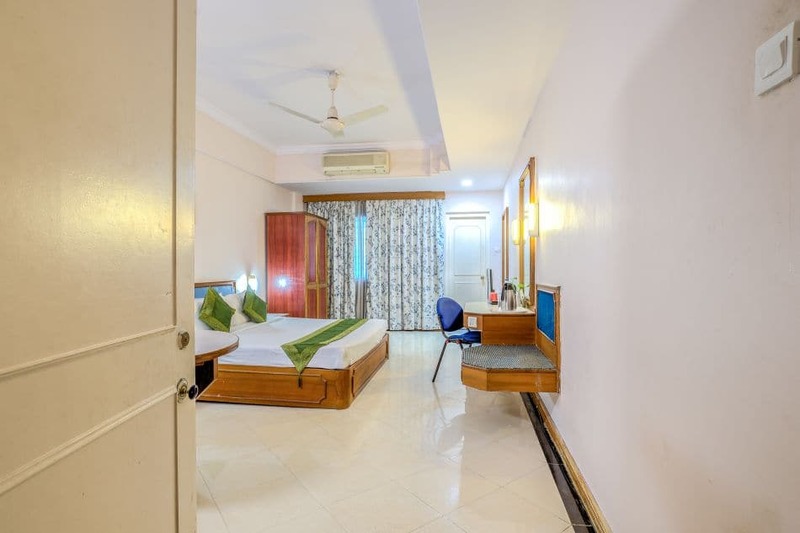 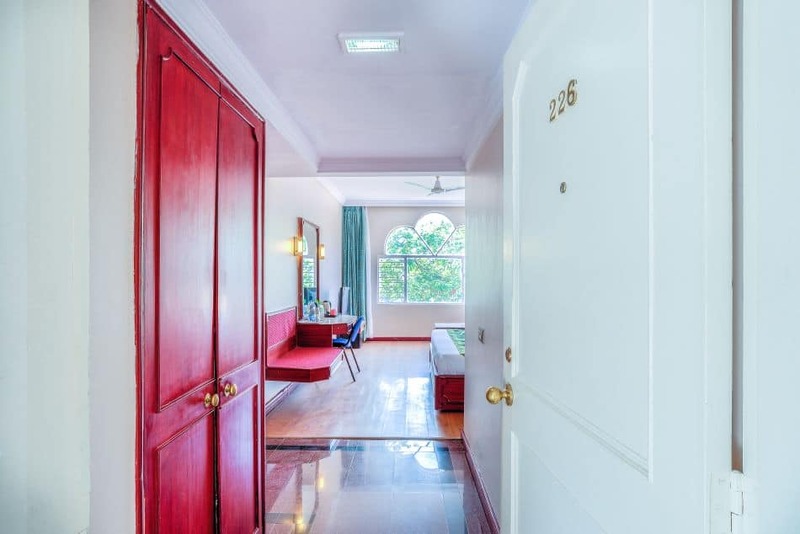 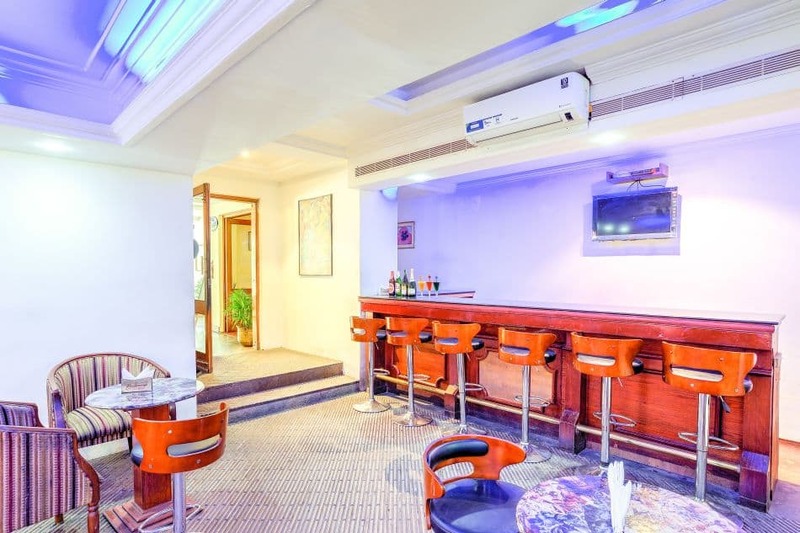 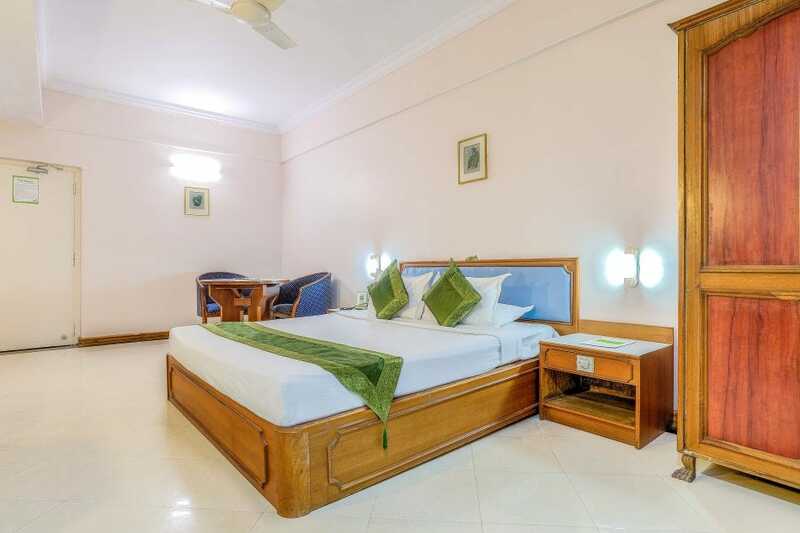 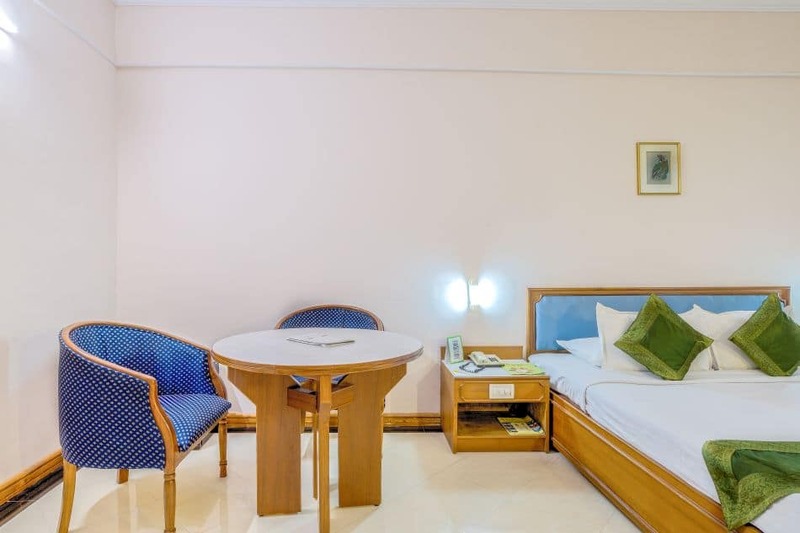 These rooms come with the facilities like an LCD TV with cable/DTH, comfortable upholstery and furniture, an ironing board on request, and an attached bathroom.